This month, we’re excited to welcome Celgene Corporation, Magellan Health and Quad+Aim Partners as the newest members of the Alliance. Celgene seeks to deliver truly innovative and life-changing drugs for their patients. Their vision is to build a major global biopharmaceutical corporation while focusing on the discovery, the development, and the commercialization of products for the treatment of cancer and other severe, immune, inflammatory conditions. 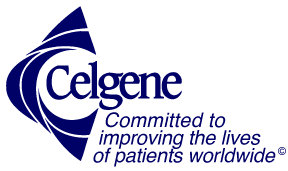 Learn more about Celgene Corporation. Magellan Health has a unique vision of better and more affordable care in the fast-growing, highly complex and high-cost areas of healthcare. Their complete-person perspective drives value and enables them to deliver personalized care solutions for everyone they serve. Their Four Pillars are: Clinical Excellence, Inspired Insights, Human-Focused Technology and Personalized Health. 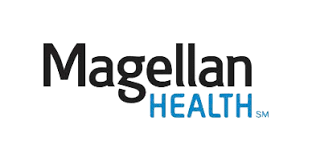 Learn more about Magellan Health. Digital innovation offers communities a better way to share information, coordinate activities and engage patients and families in a better, more sustainable way. Quad+Aim is a community’s digital transformation partner. Their job is to partner with you on the design and pilot testing of the right digital solutions that reflect your community’s mission, values and goals. 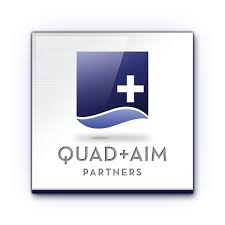 Learn more about Quad+Aim Partners.